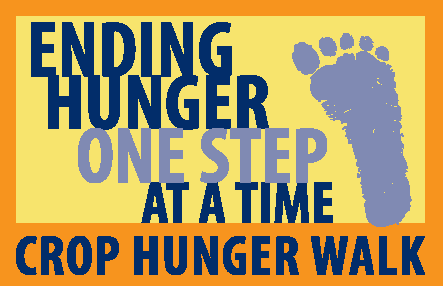 Join Tabitha & First Lutheran Church for a 3-mile walk to help end hunger in Lincoln. - Walk starts at 1:30 p.m.
- Snacks and water provided. 25% of funds raised are shared with Tabitha Meals on Wheels and other local agencies. Walkers raising $100 or more will receive a CROP T-shirt at the event.